The Kimura Lock is known in Judo as the Reverse Ude-Garami. It was only recently called the Kimura after Masahiko Kimura defeated Helio Gracie with it. The story of their battles jumps back half a century in Mixed Martial Arts history. In 1949, Mr. Kimura was considered to be one of the best Judoka to grace the planet, and Helio being the warrior that he was wanted to prove himself against the best. Helio issued a challenge to Kimura, who at first denied his request. In his stead, he matched Helio with Yukio Kato and claimed that Kato would defeat Helio just as easily as he would. It was believed by the Japanese that if Helio had lost to Kimura, they would have claimed the size differential was too much (Kimura was 35lbs heavier than Helio). This is why they chose Kato to represent Judo, who was about the same weight as Helio. This way, there would no disadvantage to Helio and it would prove Judo was superior. In their first match, Helio and Kato fought to a draw. They had a quick rematch after just 23 days and in that bout, Gracie choked Yukio unconscious. 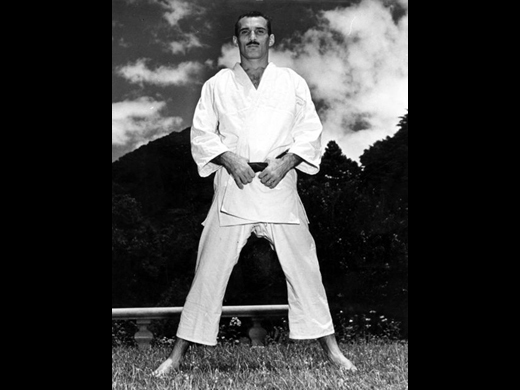 The infamous Gracie challenge remained strong, so Kimura obliged and faced Gracie in Brazil. The highlights and only video of the match are shown above, but from all accounts Kimura completely dominated Gracie. The rules of the match were that only a knock out or a submission would end the bout. At first Kimura attempted to knock out Helio by repeatedly throwing him. A lesser man would have probably given up, but Helio is a survivor and even though he was getting rag dolled he did not break. Kimura released he would not finish Helio by throwing, so he then resorted to beating him on the ground. 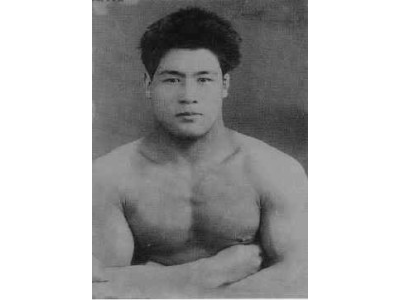 Masahiko applied the move that would be forever tied to his name, Kimura. Even after breaking Helio’s shoulder, Helio still did not give up. 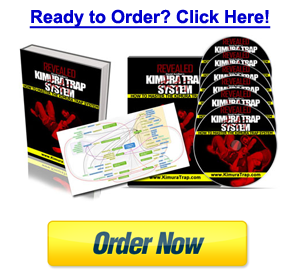 It was only because the referee intervened and stopped the fight that Kimura was declared the winner. 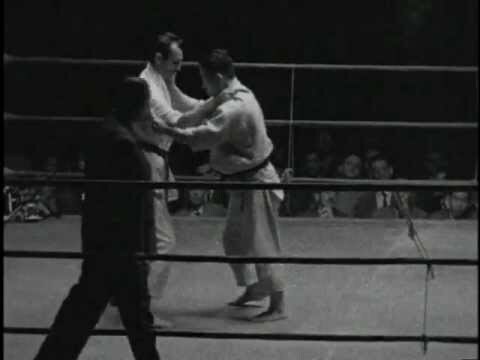 Masahiko Kimura defeats Helio Gracie by Kimura.